It’s not inexpensive at $350, but with 1080p resolution, four capture modes, and dead-simple operation, it’s a worthwhile purchase for these folks who don’t have many other options to suit their needs. The lens on the Brinno TCL2000 can be swapped out for one one of Brinno's BCS zoom lenses. The palm-sized TLC2000 measures 2.4- by 2.8- by 1.7 inches and is portable enough to toss in a pocket, purse, or a laptop bag. The included lens has an F2.0 aperture and a 118-degree field of view, but this can be removed (it easily unscrews from the body) and swapped out for any of Brinno’s BCS zoom lenses, which are sold separately. Video is recorded at up to 1080p resolution. A 2-inch TFT LCD on the back is accompanied by a trio of menu-navigation buttons. The power and shutter buttons sit on top, and a Micro-USB port and a microSD card slot are located behind a rubber cover on the side of the camera. The TCL2000 has an operating temperature of 32- to 113 degrees F, making it safe to operate outdoors. Before you can use the camera, you must install the included microSD card (8GB, but the camera can support up to 128GB cards) and a pair of AA batteries. 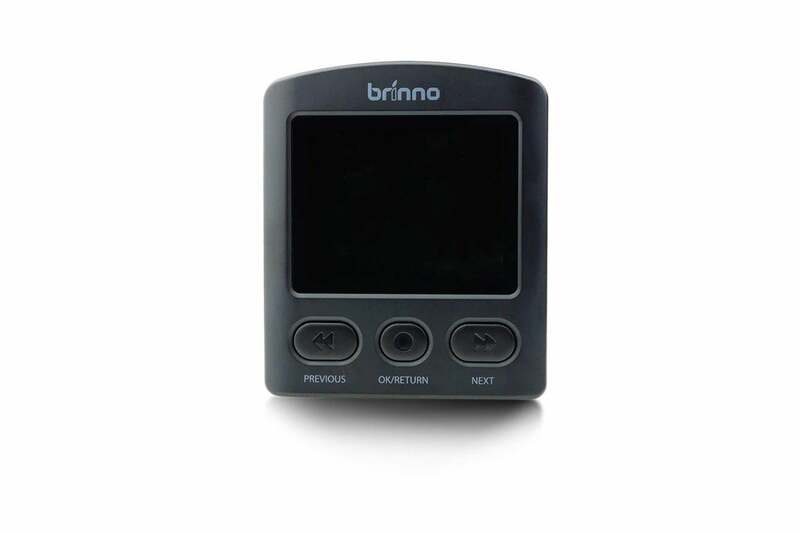 Brinno claims battery life of up to 18 hours when recording at three-second intervals, and up to 25 days at five-minute intervals. A USB-C-to-USB cable is also provided if you’d prefer to connect the camera to a power source. Once the camera is powered on, you’re prompted to set the current date and time, and then you can start shooting. With its flat bottom, you can set the camera on any horizontal surface and frame your shot. 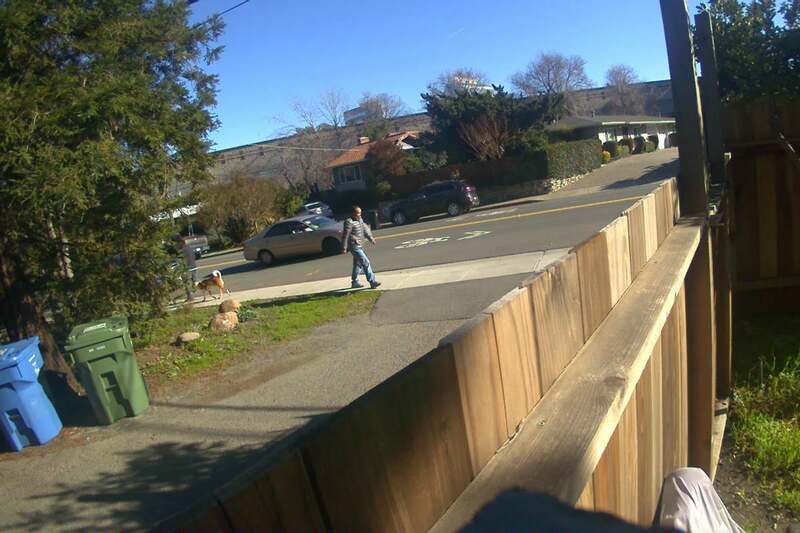 I placed it on a fence to monitor traffic outside my home, as well as visitors and delivery trucks going in and out of my driveway. It sat undisturbed until I retrieved it. But there’s a threaded tripod socket on the bottom that can be used if a stable surface isn’t available. I also found this option invaluable when I made a short stop-motion video with a few of my kids toys. The camera includes four capture modes for shooting: Time Lapse captures a series of still images at your choice of intervals, and then automatically combines them into a time-lapse video. Similarly, Step Video records short video clips at selected intervals, and then automatically combines them into one longer clip. Stop Motion allows you to combine multiple still frames into a motion video, while Still Photo captures a single image. The 2-inch TFT LCD allows you to frame your shot and navigate menu options. To prepare for shooting, you navigate through the menu items to select the capture mode, and in the case of Time Lapse and Step Video, the capture interval. For Time Lapse, you can have the camera snap pictures every 30 seconds or every one, two, three, or five minutes. Step Video requires you to choose two intervals: the burst length (the duration of each clip) and the burst interval (the frequency with which each clip is recorded. You then just press the shutter button to start recording, and again to stop and have the camera process all the images or clips into one video. In Stop Motion and Still Photo modes, you use the TLC2000 more like a conventional camera, by depressing the shutter button to capture each individual still image. In the case of Stop Motion, you press the shutter button for three seconds when you’re done and the camera edits all the images into a stop-motion video. You can’t view the processed videos on the camera’s display; instead, you must pop the microSD card into your computer (an adapter is provided for this). The video quality is superb, with sharp detail and vivid color, easily on par with what you’d get with a good Wi-Fi security camera. The video processing is also excellent, providing polished results whether you’re creating a daily security digest or a creative short video. I set the Brinno Empower on my fence to capture time-lapse video of activity around my driveway for an afternoon. While you can get great results with the out-of-the-box settings, the camera allows you customize parameters such as resolution and frame rate, and you can make image corrections to brightness, contrast, and white balance to ensure the best quality images. It also offers an adjustable flicker filter and scene modes for daytime, twilight, and night. A scheduling feature will be invaluable to anyone using the camera for security monitoring: Just set the start and stop times and select the days of the week for the camera to automatically start and stop recording. 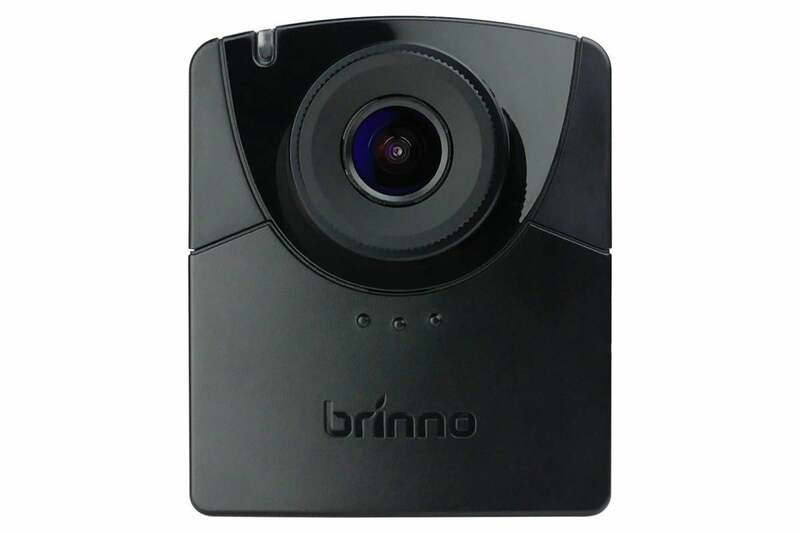 For what it does, the Brinno Empower TLC2000 is a cool little camera. It’s important to note, however, that while you can use it for security monitoring, it doesn’t have such common security features as remote monitoring, motion detection, or app control, all of which you’d get with a conventional Wi-Fi security camera. If those capabilities are important to you, check out our home security camera buying guide for more suitable options. But if you fit one of the profiles I mentioned at the beginning of this review, you’ll find much to like in this camera. The ability to instantly produce time-lapse video without having to import clips into third-party software is the main allure here, but the camera’s portability and ease of use are equally attractive. 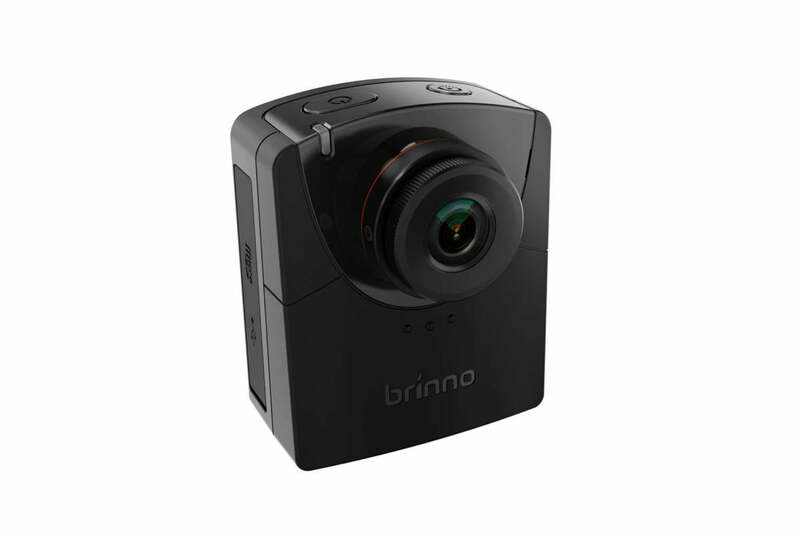 The Brinno Empower TLC2000 is an easy-to-use time-lapse camera for anyone who needs to turn hours of captured footage into short video documents.